Try a different kind of transport with an exhilarating Camel safari in the Rajasthan desert. Camp out under the clear desert skies for a truly authentic experience. 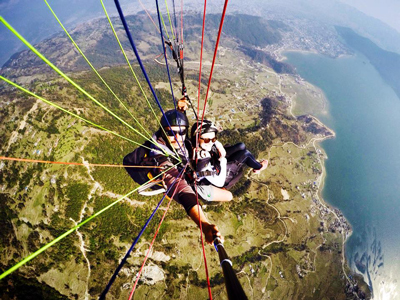 Reach new heights with a paragliding experience in Goa, the views are breathtaking and this is sure to be an experience you will remember for ever. 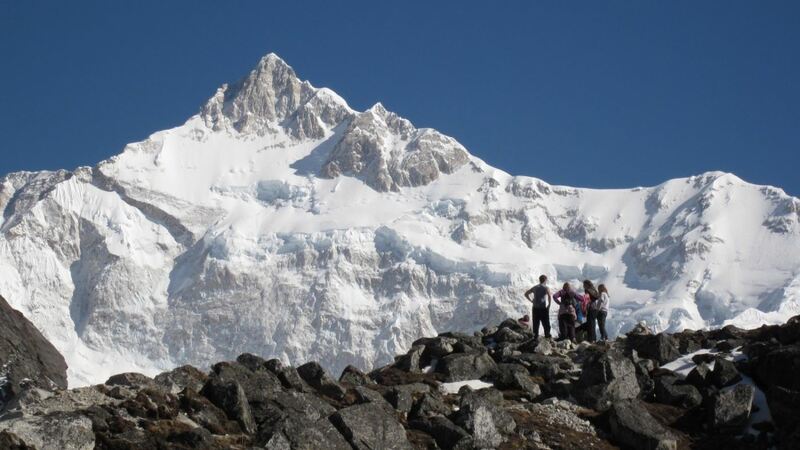 For the best views and a huge sense of achievement you have to take the Sikkim Kanchenjunga trek with some of the most beautiful scenery in the world – just make sure you pack your camera! 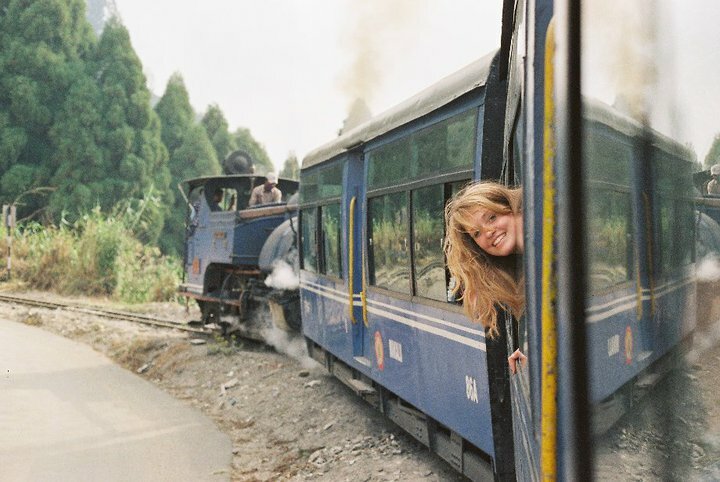 Travel from Kolkata to Darjeeling by rail and experience a journey like no other on the Darjeeling Himalayan Railway known as the ‘Toy Train’. Try some of the local sports during your Gap Year. 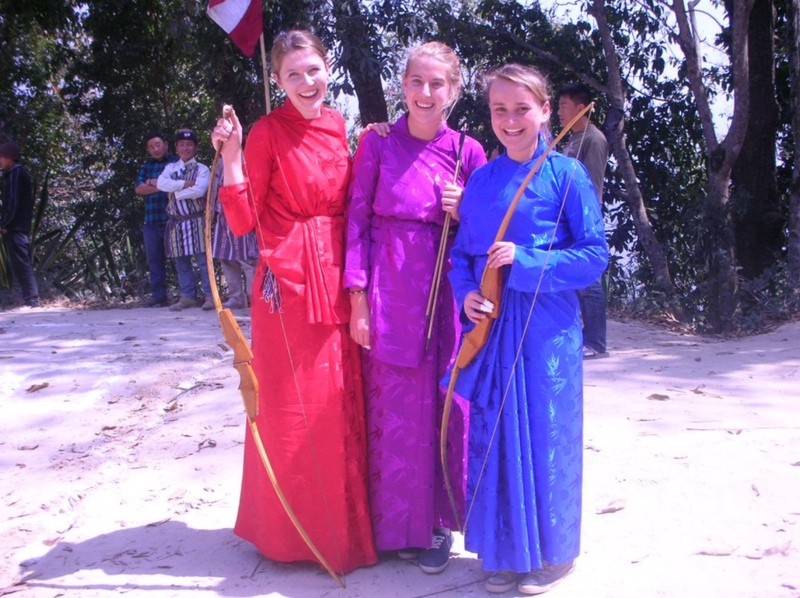 Archery is a favourite with the Lepchas where you will be volunteering so why not give it a go? You may discover a hidden talent! 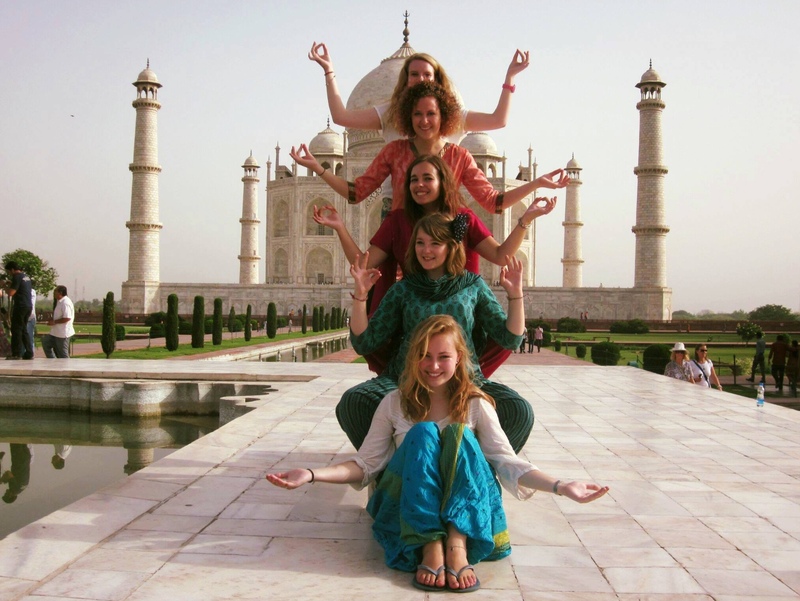 India has a rich and varied history so make the most of your Gap Year and see some of the worlds most famous landmarks. The Taj Mahal has to be top of your list of things to do in India. Dance, sing and take part in the local festivals like Holi festival where the streets are full of sound and a riot of colour. Prepare for a messy and unforgettable experience! India has an amazing variety of wildlife, visit one of the many national parks where you can search for Tigers and Rhino hiding in the undergrowth on a safari experience. Take some time out and get in touch with nature. 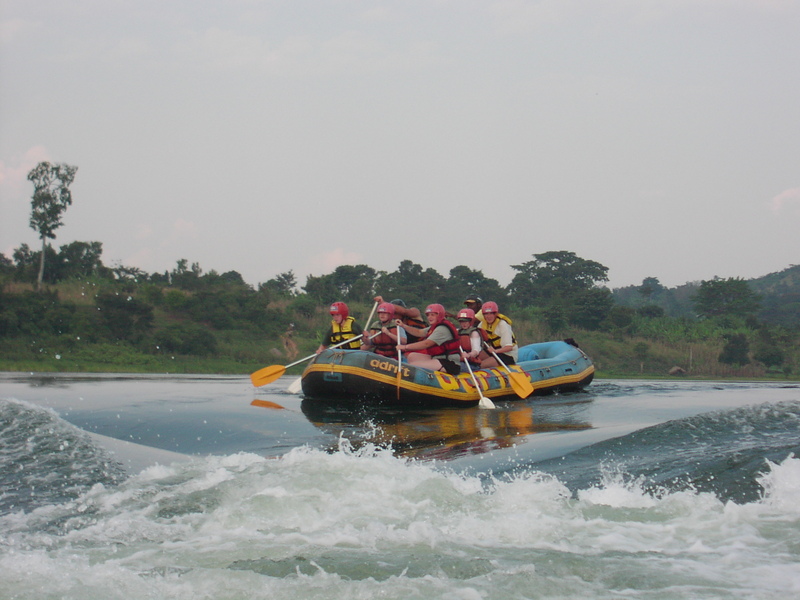 Get ready for a rough ride when you take on the challenge of white water rafting in India. Just hang on to your paddle and prepare for one of the wettest things to do in India! India really is a whole world in one country, you can even go skiing! You can hire ski gear and cool off in the crisp mountain air. This has to be one of the most unexpected things to do in India! 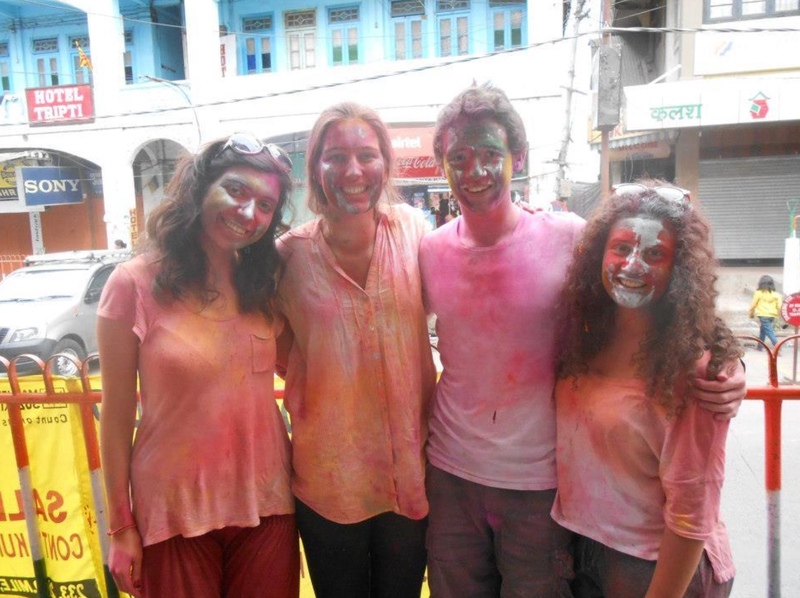 Whatever you decide to do on your Gap Year, you are guaranteed to have adventures in India. 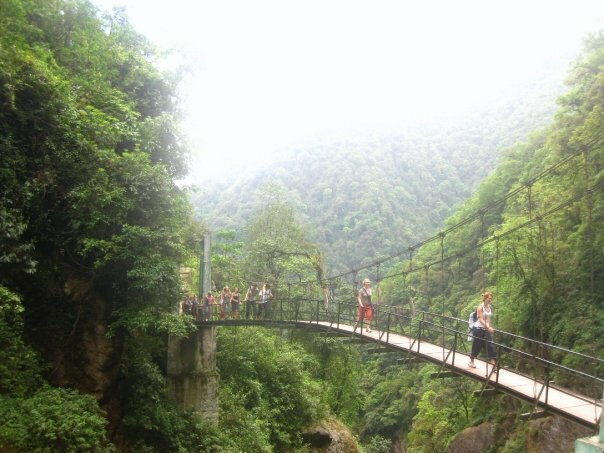 This huge country has so much to offer gappers because there are so many things to do in India. 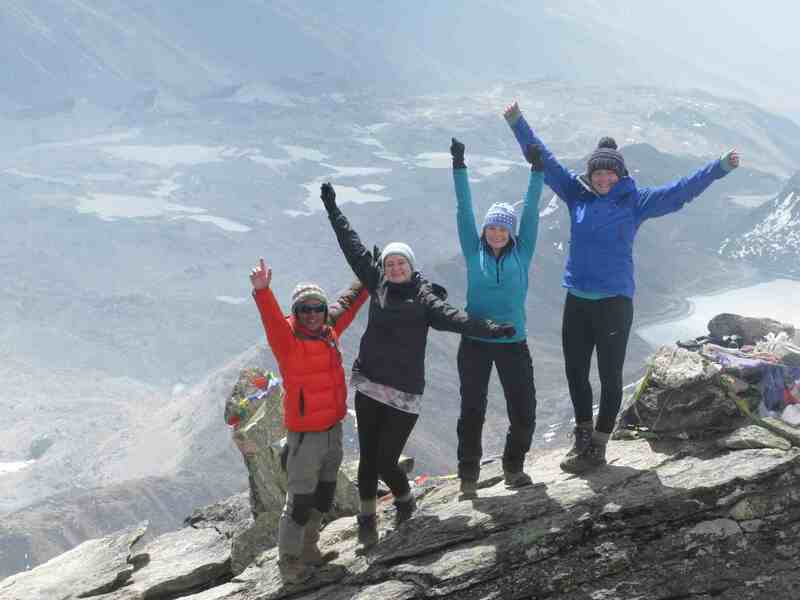 Our next group departure to India leaves on 11th February 2019 so get in touch now to book your place or find out more. You can qualify for our birthday special offer of £250/$250 off the cost of your flights if you travel to India with us in February!